The inaugural season of League1 Ontario will soon be coming to a close. This highly successful debut campaign will culminate with the L1 Cup Final, which will take place on October 19, 2014 at BMO Field. Kick off time is 2:30 p.m. The L1 Cup is a separate competition that has run parallel to the regular season. This competition included all nine (9) teams that make up League1 Ontario, which were divided into two groups for round robin play. The top two teams from each group move on to the Semi-Finals, which will take place on October 16 and the winners of the Semi-Final round will move on to the L1 Cup Final on October 19. "The L1 Cup has proven to be a very exciting component of the League1 Ontario season," said league Chairman, Dino Rossi. "Even though our regular season champion has been crowned, there are still exciting and meaningful games to be played." So far, Toronto FC Academy and Durham United FC have advanced from Group A. Vaughan Azzurri, Sigma FC (of Mississauga) and Master’s FA Saints (of Scarborough) are still in contention to advance from Group B. The Ontario Soccer Association intends for the L1 Cup Final to be a celebration of soccer. As such, all fans will be allowed entry into BMO Field free of charge to support our province’s best male soccer players. "The culmination of our inaugural year, where our community will join together and witness some great soccer is going to be a day that is fun for the whole family," OSA president Ron Smale said. "Thank you to all our stakeholders for a successful year. Your commitment has provided more opportunities for young athletes within our province to display their skills and creating opportunities at the pro-level." "We have enjoyed great support from the Ontario Soccer community all year long," said Rossi. "We view the L1 Cup Final as an opportunity to give back and say thank you to the fans of our teams and all those who support local soccer. They will get to enjoy a top quality match in our National Soccer Stadium at no charge. And witness some of tomorrow's stars get to perform on a bigger stage. Everyone wins." 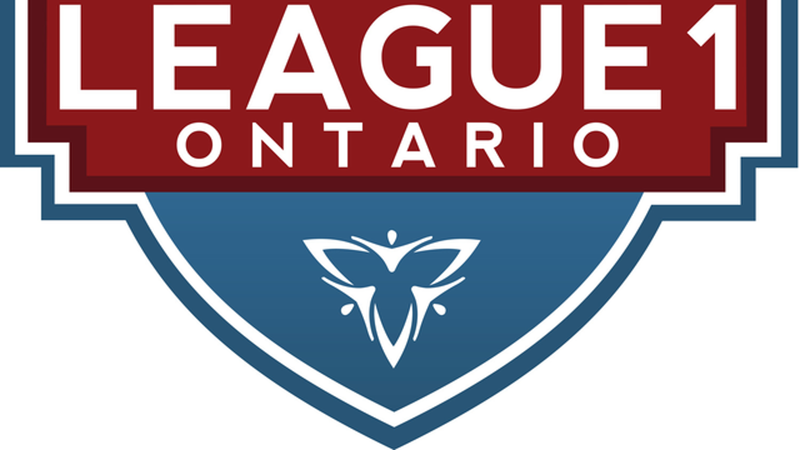 League1 Ontario is a professional soccer league sanctioned and operated by the Ontario Soccer Association. It represents the highest level of soccer in the province below Major League Soccer and the North American Soccer League and is home to many of Ontario’s best home grown talents, especially in the Under 23 age category.